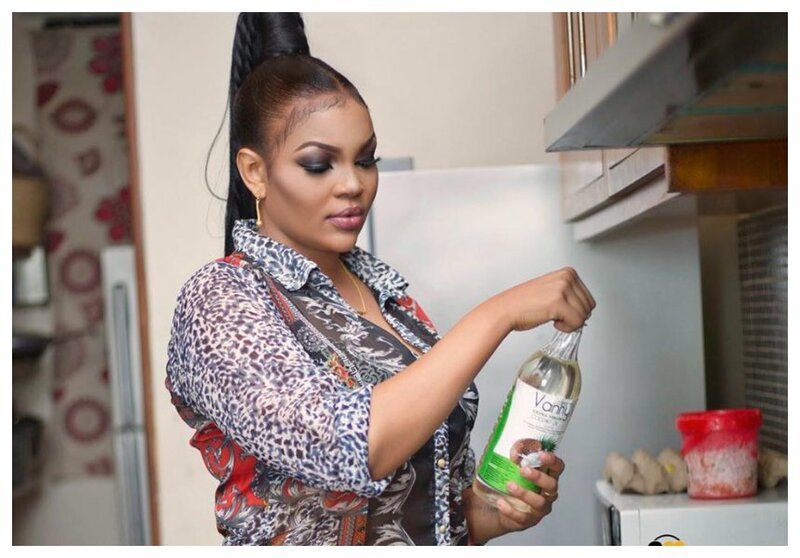 Sometimes in late May 2018, Wema Sepetu skipped court to travel to India for emergency surgery. The former beauty queen was supposed to appear in court on Tuesday May 29th 2018 for the hearing of her case, but her mother told the court her daughter was in India for surgery. Wema Sepetu’s manager Neema Ndepanya later on revealed that her boss underwent a stomach surgery. “Mimi ninachofahamu ni kwamba amekwenda India kwa ajili ya matibabu ya tumbo na si vinginevyo,” said Neema Ndepanya in an interview with Ijumaa Wikiendi. Most people quickly concluded that the operation was meant to boost Wema’s fertility. Wema has had several miscarriages over the past years in a bid to be a mother. 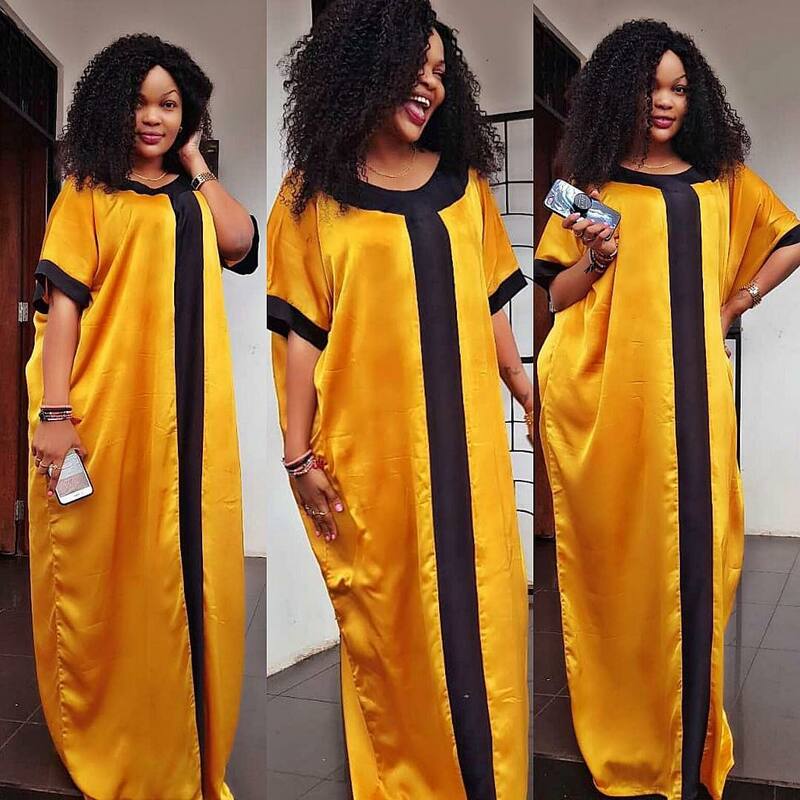 It turns out that the stomach surgery Wema Sepetu underwent was Gastric bypass surgery – which is meant for weight loss. Keroche heiress Anerlisa Muigai is also said to have undergone Gastric bypass surgery even though she refuses to admit it insisting that she lost weight naturally. So far only Big Ted has publicly admitted to undergoing Gastric bypass surgery. Just like Wema Sepetu, Big Ted also traveled to India for the surgery.